Signed by the author/artist Dave McKean. Best known for his collaborations with Neil Gaiman, McKean defied expectations with his stunning debut as writer and artist in Cages, winner of multiple awards for Best Graphic Album. 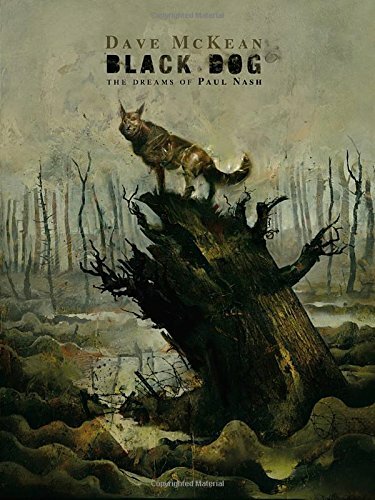 Dark Horse proudly presents a new original graphic novel by the legendary artist based on the life of Paul Nash, a surrealist painter during World War 1. 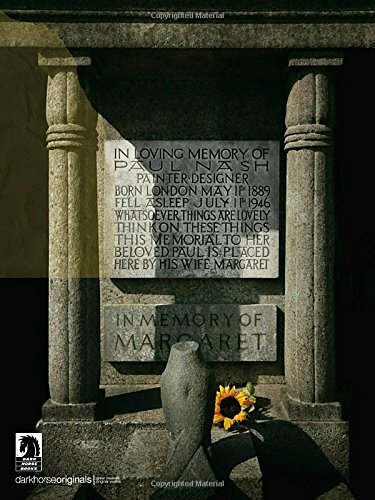 The Dreams of Paul Nash deals with real soldier's memoirs, and all the stories will add up to be a moving piece about how war and extreme situations change us, how we deal with that pain, and, in Nash's case, by turning his landscapes into powerful and fantastical psycho-scapes.